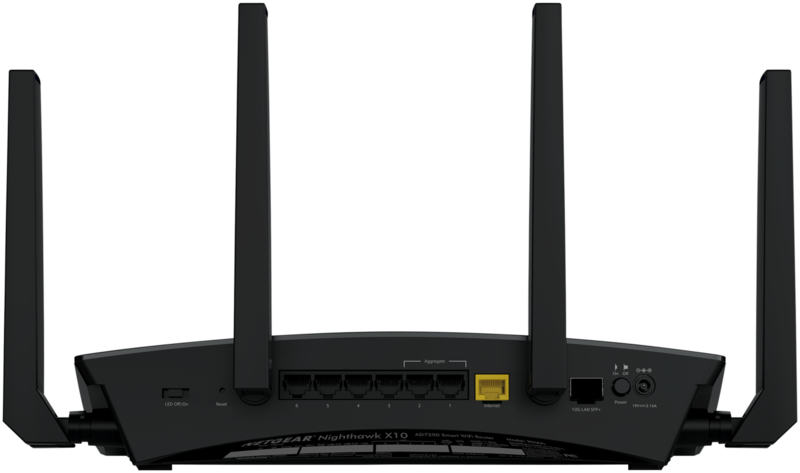 Netgear has announced a new router and the manufacturer is calling it the Nighthawk X10. The company is claiming it to be the faster router in the world, and supporting the 802.11ad wireless standard is definitely something to do with it. That is correct; not only is the Netgear Nighthawk X10 capable of delivering speeds up to 7.2Gbps, the company states that this is done thanks to its Quad Stream Wave 2 WiFi architecture. Though the router supports the 802.11ad wireless standard, you will not be able to experience this level of speed until you have 802.11ad compatible components or devices in possession. Since there are a very limited number of devices and peripherals that support the 802.11ad wireless standard, we recommend staying on the 802.11ac Wi-Fi standard till the latest one starts to get adopted in a wider fashion. 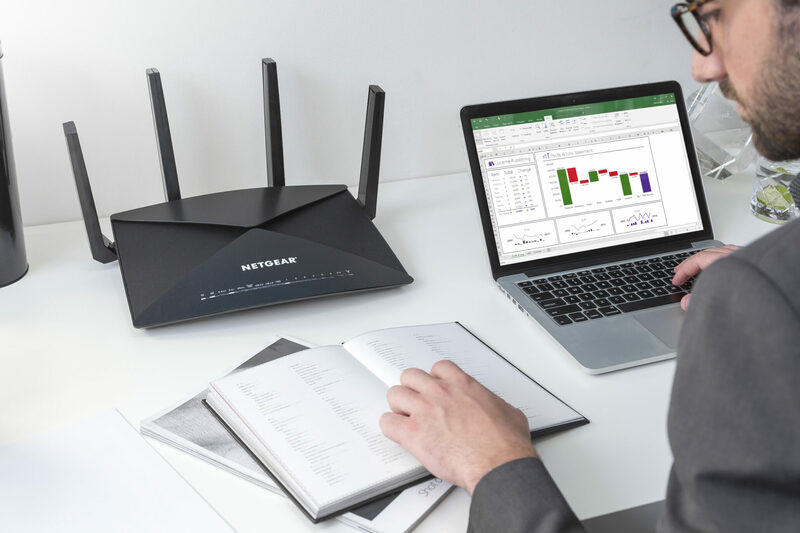 The Netgear Nighthawk X10 features a quad-core processor running at a speed of 1.70GHz. 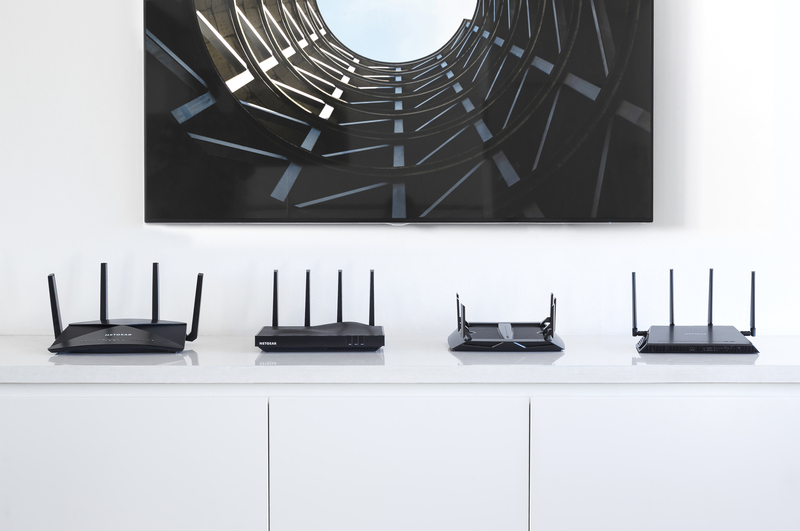 If you ever wanted to transform your household into a media stronghold, then the Nighthawk X10 is capable of achieving that because it supports Plex Media. In case you were wondering, if you hook up a USB 3.0 flash drive or even an external hard drive, you will be able to transform that into a storage server, and that too without requiring an additional settings tweak from your computer. We reckon that the app Netgear has made has been catered to tackle a wide variety of issues, and configuring the Plex Media server is sure to be one of them. 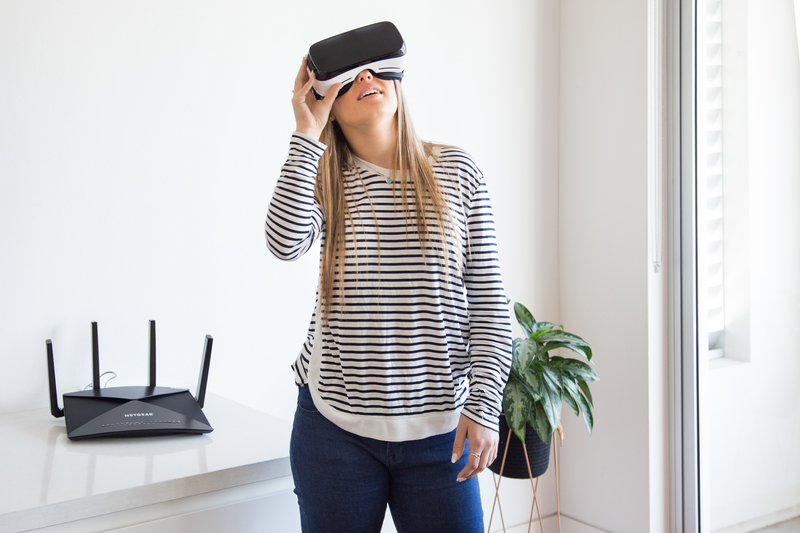 Unfortunately, with all the speeds and flexibility that you’re getting with the router, being claimed as the world’s fastest router does have its drawbacks and there are two of them. First, it looks awfully huge, so you’ll need a fair bit of surface area to support its wide base and the other one is the price tag. Netgear Nighthawk X10 is available for a pre-order price of $499, and for some networking solutions, it is definitely overkill. Still, having an overkill networking solution has become a necessity these days.